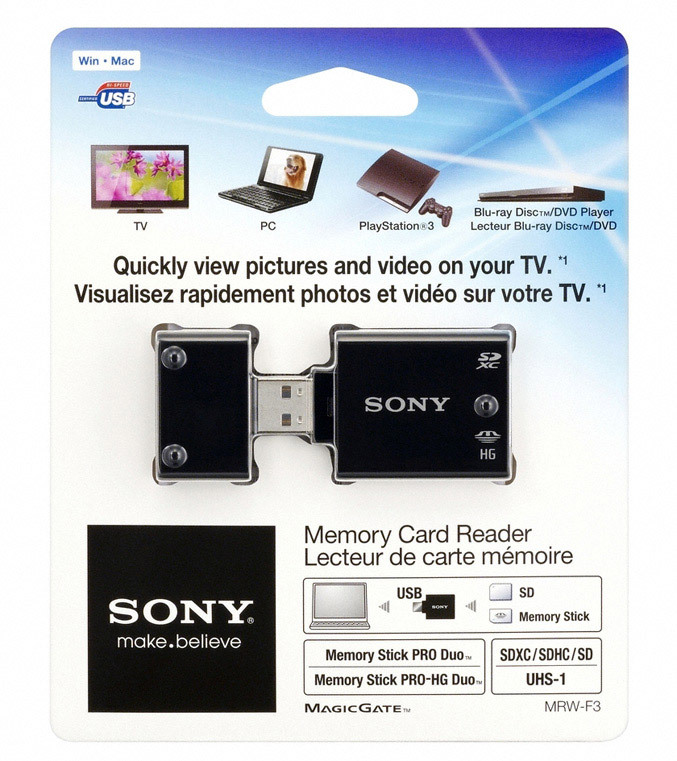 Sony has launched a new card reader to help you transfer easier your photos and videos from your digital cameras, camcorders or smartphone to your laptop, and also giving you the ability to playback HD movies directly on your BRAVIA TV, Blu-ray Disc players and Playstation3. 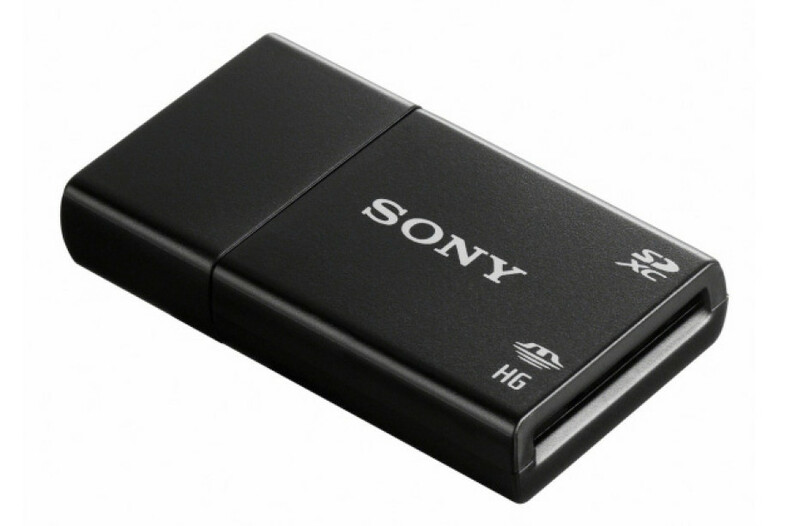 The compact Sony MRW-F3 card reader utilizes USB 2.0 standard, it is plug-and-play ready, no drivers are needed and supports wide range of Memory Stick, SD, and MMC media formats, including higher-capacity SDXC cards or high-speed UHS-I SD cards. 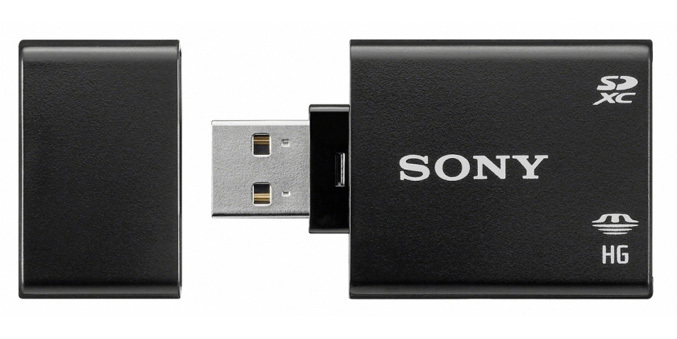 It allows you easy transferring/backing up digital files to your PC and is the only card reader by Sony that gives playback compatibility with HD movies and photos on your BRAVIA TV. 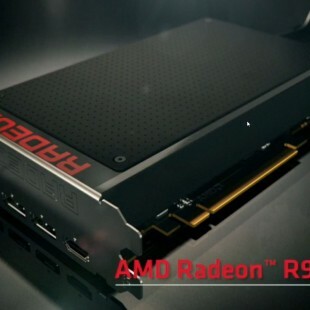 It is available now for about $16.